Last evening (Thursday, June 4, 2015) George Miller was inducted into Canada’s Aviation Hall of Fame at a gala dinner and ceremony held in Toronto. 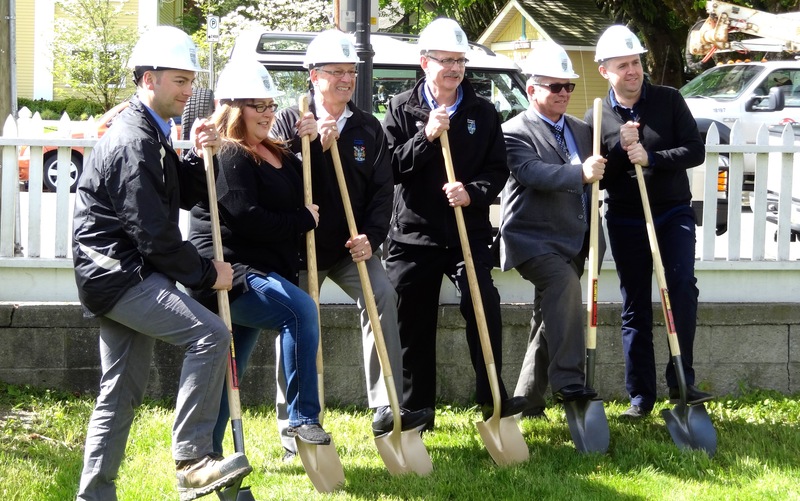 George Miller recently retired as Manager of the Langley Regional Airport. 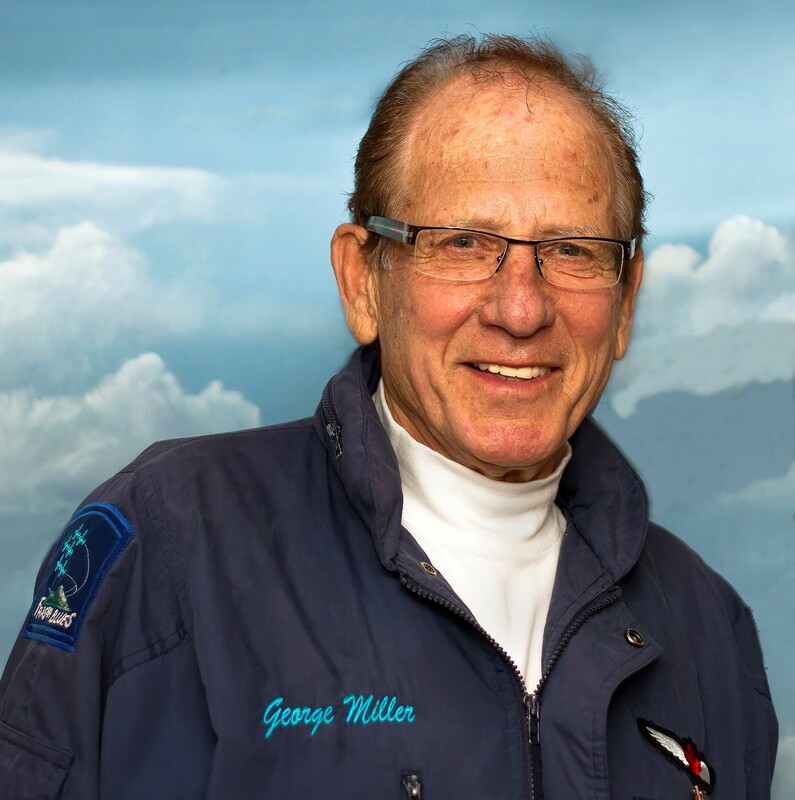 George Edward Miller, O.M.M., CD, has combined several careers in Canada’s aviation world and his accomplishments have cemented his reputation as an outstanding leader. 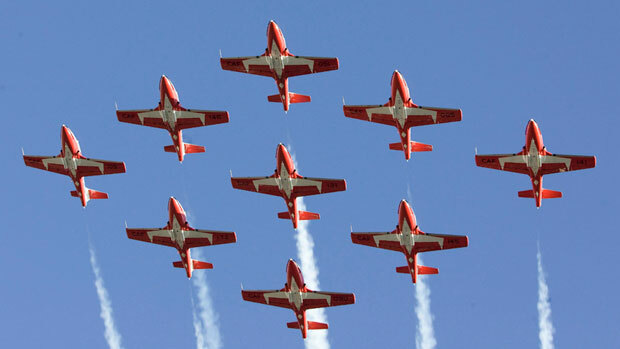 His 35 years of service in the RCAF/CF were marked by many superlatives, chief amongst them his selection as the 1973 leader of the “Snowbirds” aerobatic team. Many of the signature elements of the current team’s identity and operational approach were implemented during his tenure ranging from the nine aircraft formation to the team’s distinctive branding. His post air force career included running air shows in Ottawa and the significant and sustained development of the Langley Regional Airport into a major part of the airport infrastructure of British Columbia. George continues to lead a formation team active in the Lower Mainland, the “Fraser Blues” which do a “fly pass” for a number of Remembrance Day Services including at the Fort Langley Cenotaph, across the road from his favourite art gallery, the Birthplace of B.C. Gallery. The Birthplace of B.C. Gallery is now showing the great work of Larry Tillyer. A native British Columbian, born in Victoria, Larry grew up in Vancouver. 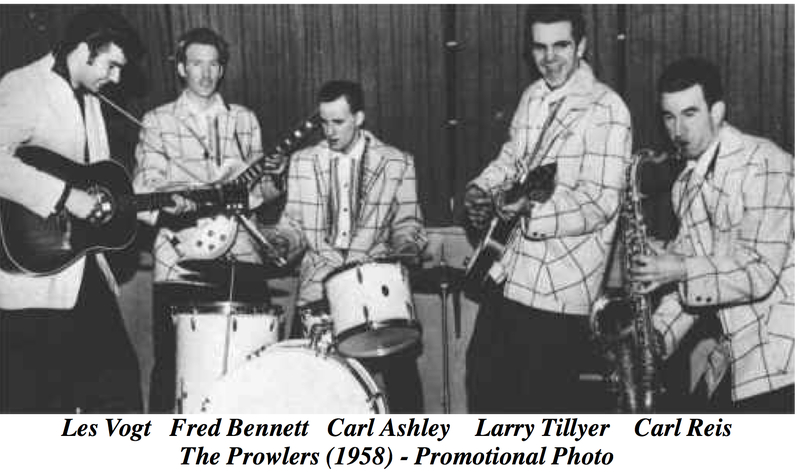 After a successful career in music, playing with the likes of Bill Haley & the Comets, Ivory Joe Hunter, Earl Bostic, Tommy Chong and Gene Vincent, Larry started his journey as a self taught artist in 1987. Larry Tillyer. 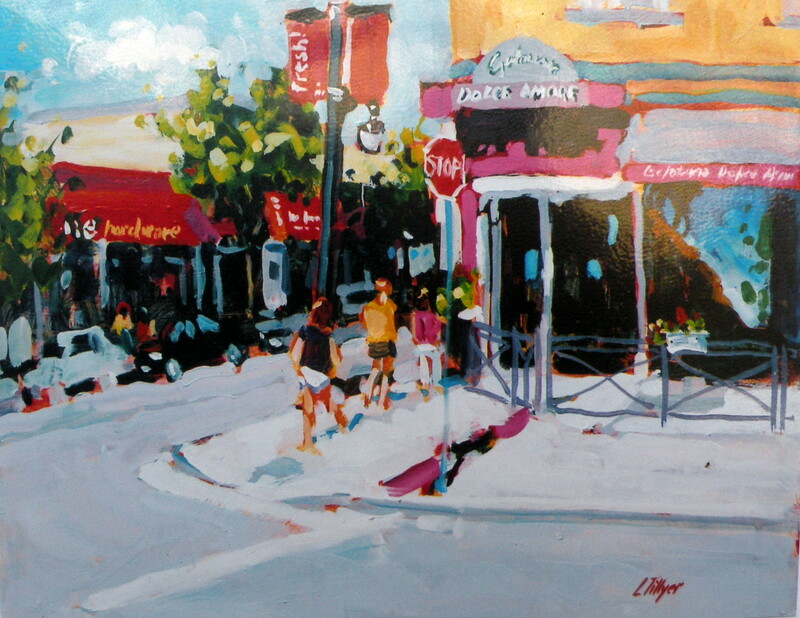 Dolce Amore, Commercial Dr. Acrylic 16×20. Larry Tillyer. A Moment in Thought. Acrylic 11×14. After music, painting took over and has been his prime interest. 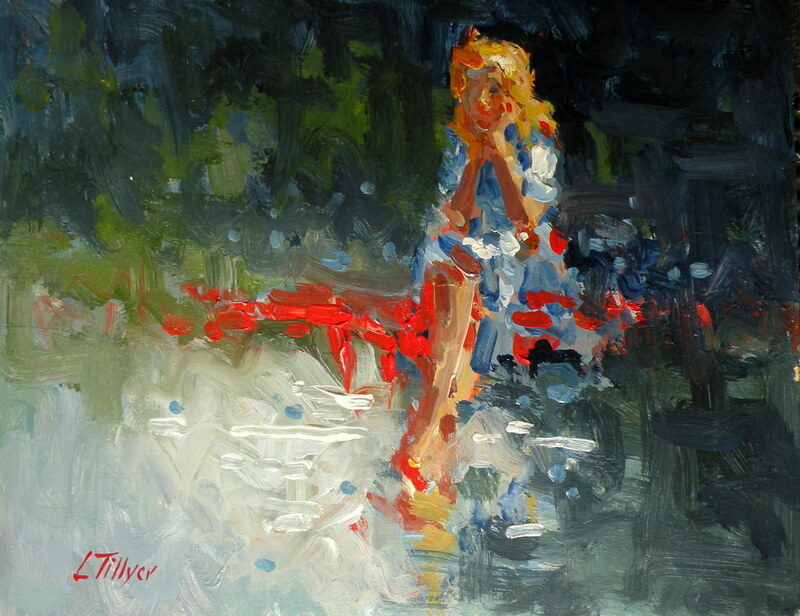 A landscape, figure, plein air and genre painter in the impressionist style, Larry’s paintings are powerful studies that feature brilliant, pure colour, strong linear strokes, and expert use of light. 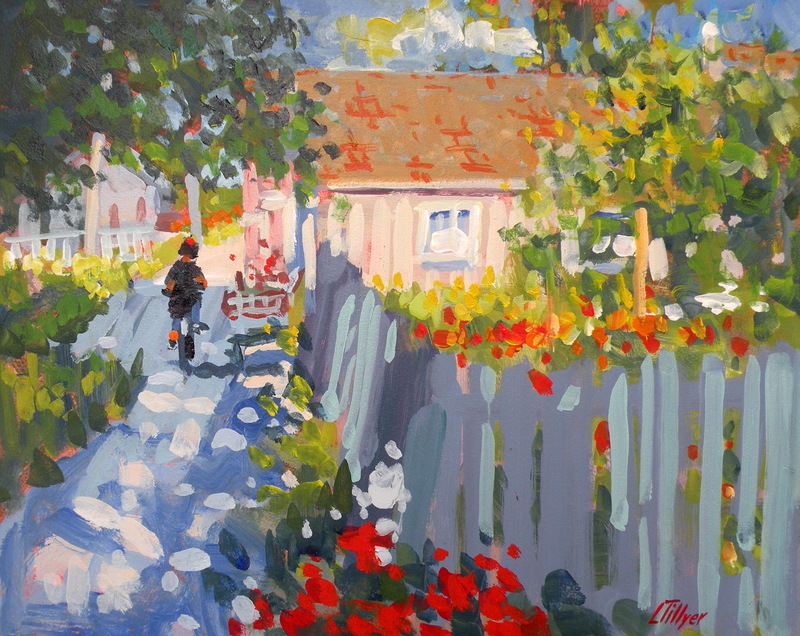 He is a Signature Member of the Federation of Canadian Artists and an active member of the Richmond Artist Guild. Tillyer’s paintings can be found at the Birthplace of B.C. 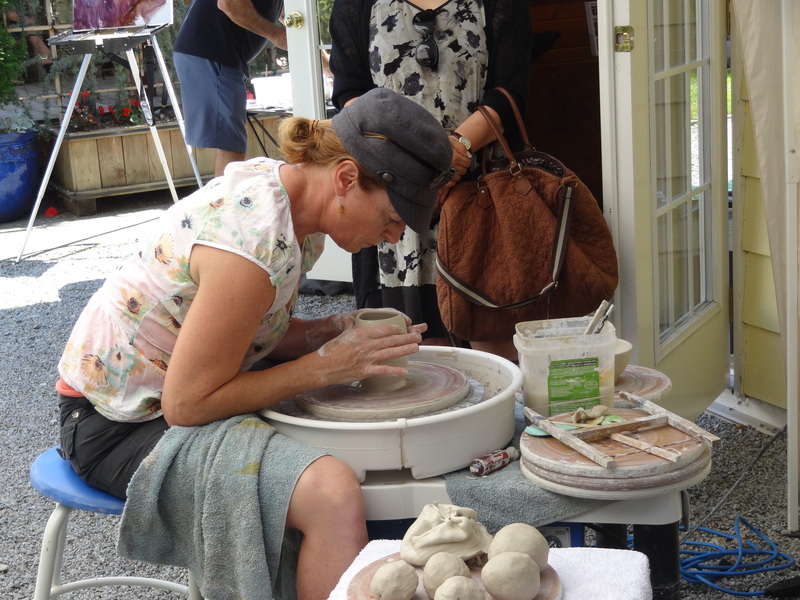 Gallery in Fort Langley. The 2015 Canadian Wildlife Habitat Conservation Stamp, featuring the image of the painting “Blossoming – Mourning Doves” by wildlife artist W. Allan Hancock. A painting by Birthplace of B.C. 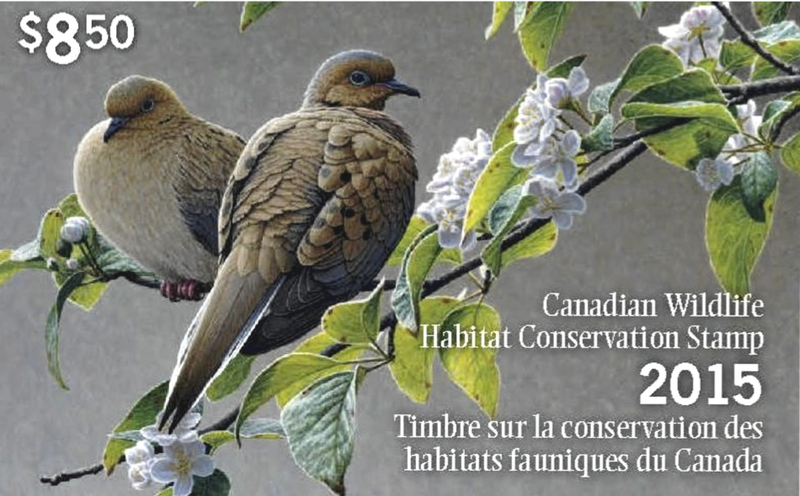 Gallery artist, W. Allan Hancock, titled “Blossoming – Mourning Doves,” has been unveiled as the image of the 2015 Canadian Wildlife Habitat Conservation Stamp and Print. The Canadian Wildlife Habitat Conservation Stamp and Print are produced each year through unique partnerships among Wildlife Habitat Canada, the Canadian Wildlife Service of Environment Canada, and Canadian wildlife artists. Wildlife Habitat Canada is proud to be celebrating its 31st anniversary of working to help conserve, restore and enhance the great variety of wildlife habitat across Canada. The revenues and royalties from the sale of the Conservation Stamp and Print fund WHC’s habitat conservation grant program. Since 1985, more than $50 million has been invested to support over 1,500 conservation projects across Canada. The 2015 Stamp, “Blossoming – Mourning Doves”, was officially launched on April 11, 2015 at a special event in Montreal with the artist, W. Allan Hancock, in attendance. 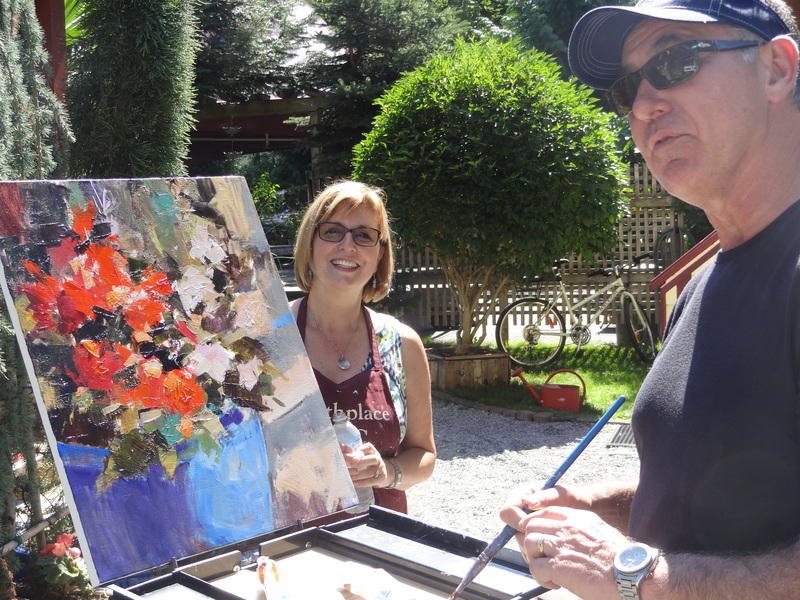 Allan’s career as a wildlife artist began in 1989, and his artwork has contributed to numerous fund-raising projects for wildlife and habitat conservation projects. His winning artwork has also been featured on the 2005 (Harlequin ducks) and 2011 (American Wigeon) Conservation Stamps. W. Allan Hancock’s artwork can be seen at the Birthplace of B.C. 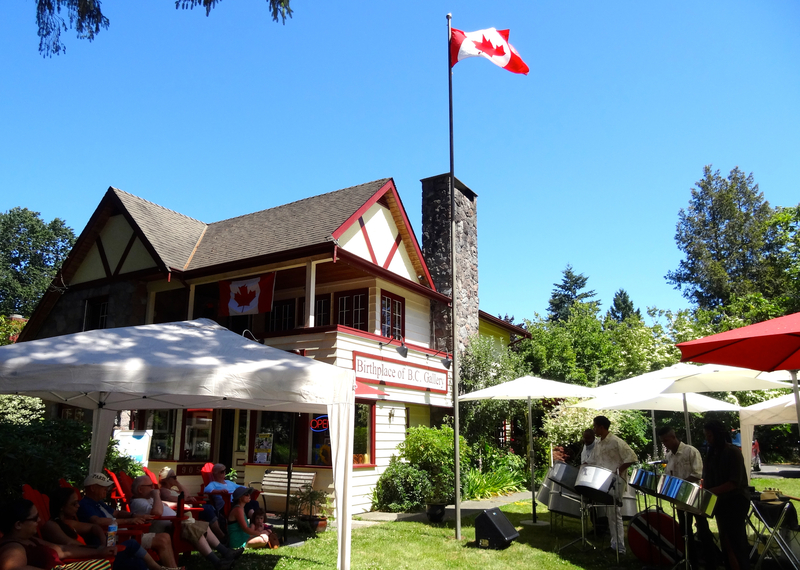 Gallery in Fort Langley, British Columbia.